Temperate climates do not have extreme temperatures or precipitation levels; summers and winters are mild when compared to tropical and polar climates. This climate is typically found between 40 degrees and 70 degrees latitude. Temperate ecosystems on the coast are affected by the oceans, which help the land environment maintain consistent temperatures. Inland temperate ecosystems see a larger variation in temperature. Temperate climates are home to a wide variety of animal species. The species found in this climate vary depending on a number of environmental characteristics, including average temperature and precipitation; different temperate ecosystems are home to different species. Animals that thrive on water’s resources inhabit temperate coastal ecosystems. Shorebirds such as the ring-billed gull eat fish and nest in large colonies on the shore. Small mammals such as the swamp rabbit and nutria can be found in the scrub near the beach. A variety of snakes and insects can also be found on temperate beaches. The species in coastal ecosystems can vary depending on whether the area borders freshwater or saltwater. A wide variety of animals live in temperate forests. 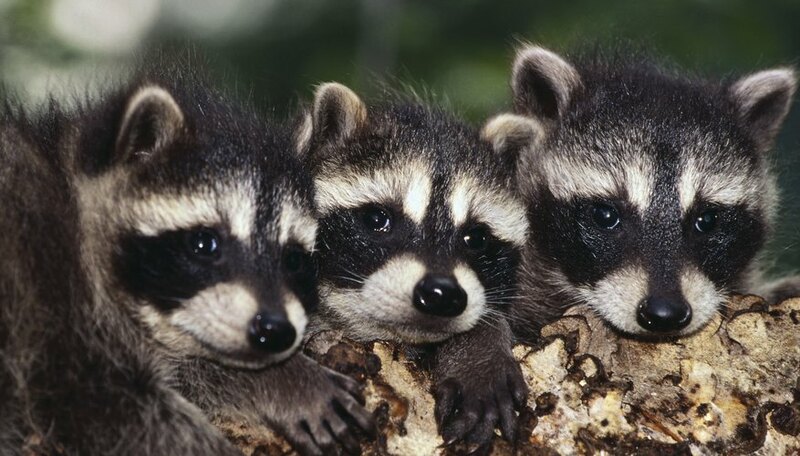 Owls, bats and raccoons are some of the nocturnal animals that dominate the forest at night. During the day, deer and moose graze on the understory while woodpeckers feast on the insects found in the trees. Termites, ants and butterflies are just a few of the insect species that live in the forests. 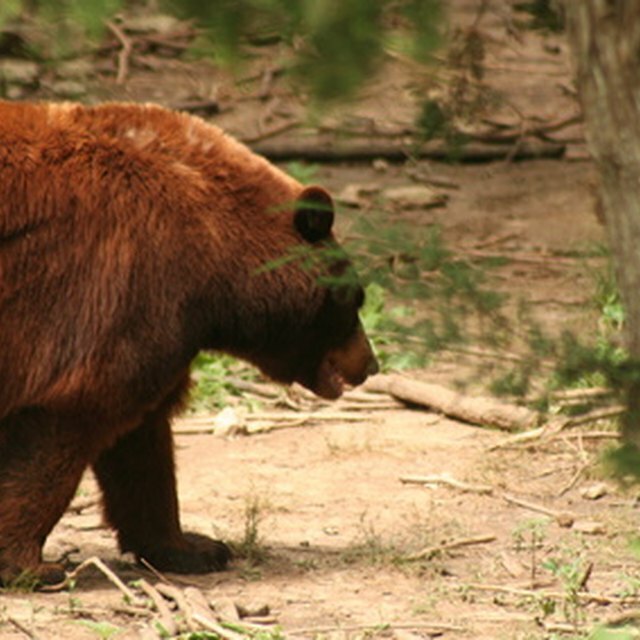 Black bears are the only large predators that live in this ecosystem. Grasses and forbs that attract a number of bird and small mammal species dominate prairie ecosystems in a temperate climate. A variety of sparrows, meadowlarks and other songbirds live in this region. Ground squirrels, coyotes, badgers, bison and elk are just a few examples of the mammals that call this ecosystem home. Turtles, snakes exist here as well, along with a number of grasshopper, cricket and other insect species. Mountainous regions in temperate climates have an abundance of wildlife. This type of region supports large and small mammals such as grizzly and brown bears, foxes and the tiny pika. Ungulates, like mountain goats, also call these ecosystems home. Songbirds such as the mountain bluebird and birds of prey such as the bald eagle and red-tailed hawk also live in this region. Insects are also common in this habitat; species include mosquitoes, black flies and a wide variety of butterflies. Cairoli, Sarah. "Animals in a Temperate Climate." Sciencing, https://sciencing.com/animals-temperate-climate-4585.html. 13 March 2018.